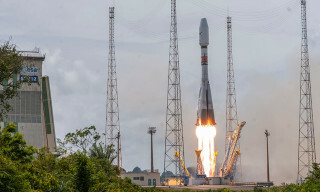 On February 28 at 00:37 (Moscow time) from the Guiana Space Center the first OneWeb-pilot spacecrafts were launched with a "Soyuz-ST-B" rocket with an upper stage "Fregat-M". 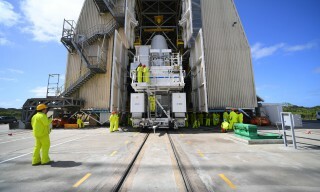 OneWeb low-orbit spacecrafts are designed to provide high-speed Internet directly via satellite. 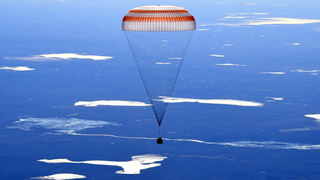 The total orbital group will consist of 18 separate groups with 36 spacecrafts each. 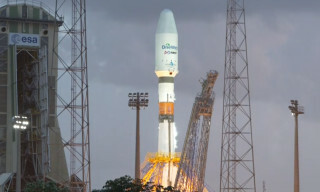 Satellite launches are planned from the Vostochny, Baikonur cosmodromes and Guiana Space Center. 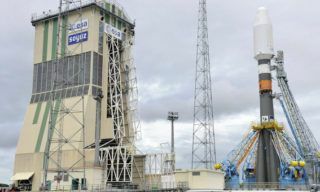 On February 18 at the Baikonur cosmodrome, the prelaunch preparation of a space rocket with the satellite "Egyptsat-A" began. 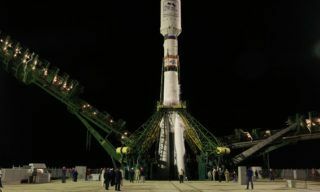 The launch of the satellite is scheduled for Thursday, February 21, 2019, at 19:47 Moscow time. 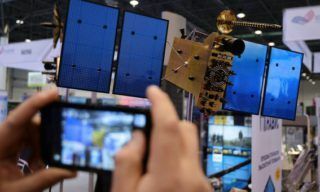 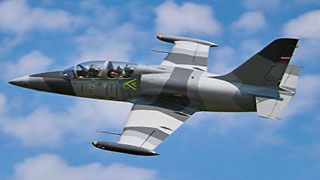 The "Egyptsat-A" satellite is designed for imaging of the Earth’s surface with high resolution and was created in the interests of the Government of the Arab Republic of Egypt. 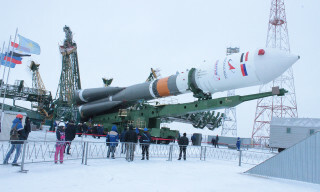 On December 24, 2018, the "Soyuz-2.1a" launch vehicle (LV) was removed from the technical to the launch complex of the "Vostochny" cosmodrome and installed on the launch system. 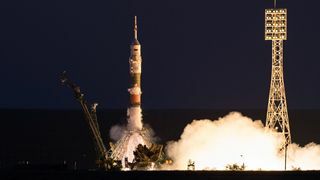 The launch of the "Soyuz-2.1a" launch vehicle with Russian satellites for remote sensing of the earth and monitoring of emergency situations "Kanopus-B" № 5 and 6 is scheduled for December 27, 2018. 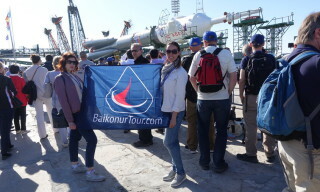 This will be the fourth launch from the new Russian cosmodrome. 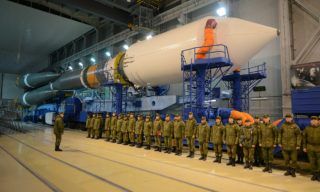 On Monday Soyuz-ST booster was rolled-out to the launchpad of Kurou spaceport, - Roscosmos press-office reports. 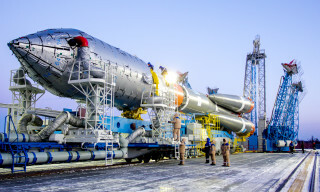 At Plesetsk spaceport Aerospace Defence troops are preparing Soyuz-2.1b booster for Glonass-K new generation space device launch scheduled for December 1, 2014. 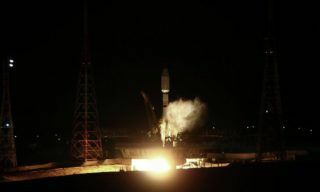 Soyuz-2.1a medium booster with Meridian telecommunication satellite was launched from Plesetsk spaceport in Arkhangelsk region.